Hanson Landscape, as well as our general contractor company Global Power and Construction, and our biohazard recovery company Global Priority Cleanup have all joined LinkedIn recently. LinkedIn is a great option for a company to use to develop professional relationships in a social media type setting. As opposed to Facebook or Twitter, LinkedIn has more of a professional look and feel as each profile has details about a person’s work history and skills. We are excited to have a LinkedIn Page for each company as we can keep in touch with business associates and keep them updated on each company. 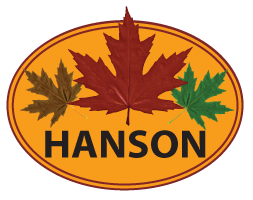 To check out Hanson Landscape on LinkedIn, click the link and follow us if you would like to keep updated!